There are many options available to address this loss of volume. Restylane®, Juvéderm®, and Belotero® are clear gels composed of hyaluronic acid that are specifically formulated to act like the body's own naturally produced hyaluronic acid. It helps to instantly, visibly reduce moderate to severe facial wrinkles and folds or add fullness to the lips. Radiesse® is a calcium hydroxyapatite based filler that can also be used for volume restoration of the lower face. During your consultation, Dr. Rutherford will discuss the best filler to meet your needs. Topical and local anesthesia can be applied to the skin prior to injection to minimize discomfort. Using a blunt tipped cannula, the filler is carefully placed under the skin in the targeted areas. 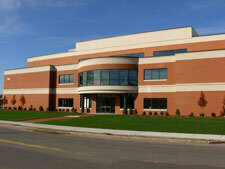 Treatment of this kind is performed in our Springfield or Northampton office making it convenient, private, and safe. Injections take less than 45 minutes to perform and patients may resume normal activities immediately. Results depend on the type and amount of filler used. Restylane® and Juvéderm® generally last at least six months, but can last up to 18 months if retreated between 4 1/2 to 9 months. Radiesse® results can last over a year, but touch-ups may be necessary. Results depend on the type and amount of filler used. 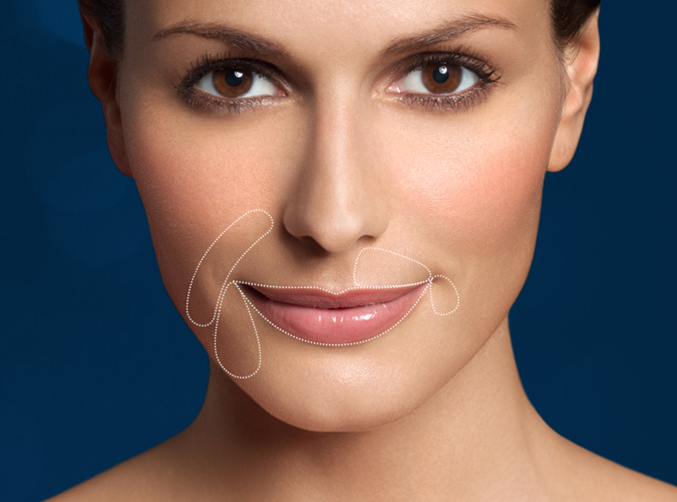 Restylane® generally last at least six months, but can last up to 18 months if retreated between 4 1/2 to 9 months. Radiesse® results can last over a year, but touchups may be necessary.